Microsoft pushes out frequent Windows 10 updates, and many of the fixes and enhancements are important. Unfortunately, some users have been unable to apply the latest software. Here's how to resolve the most common Windows 10 update issues. Unless you pay close attention to technology news, you're likely unaware that Windows 10, Microsoft's latest OS, is designed to update itself over the Web whenever the software giant wants to make fixes or add features. The most timely updates involve security issues, so it's important to download them as soon as they're released. 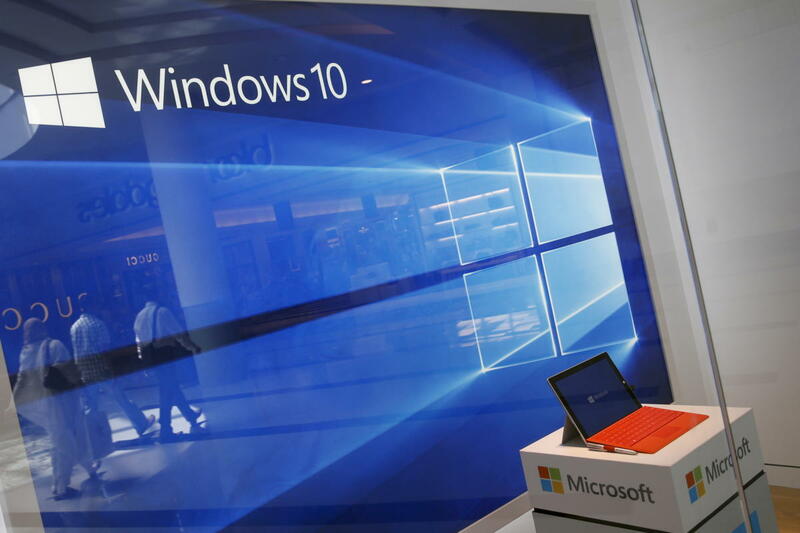 Windows 10, however, is a big, complex sort of a beast, and updates don't always go smoothly. Case in point: the major fall 2015 update that rolled down the chute during the second week of November. Some users noticed that the update made unwanted changes to their privacy settings, and Microsoft took the unusual step of halting the download. The company quickly fixed that bug and restored the download. Unfortunately, as my colleague Woody Leonhard reported, some users who thought they'd upgraded successfully had not. I was one of them. If you see "Version 10.0 (Build 10240)" on the second line, you're still running the July 29 version of Windows 10. Why would that be the case if you already attempted to update to the latest software? If you upgraded to Windows 10 from Windows 7 or 8.1 less than one month ago, you cannot upgrade to the newest version, because of an option designed to let you revert to your older OS for a month. After a month ticks by, you should be able to upgrade. Another reason also exists for why the update may have failed; sometimes the installer simply doesn't work. This problem is trickier to resolve. Microsoft's website has an update troubleshooter, but I followed the suggested steps and they didn't work. So after spending more time dinking around, I contacted Microsoft via its free live support for Windows 10. And it worked really well. You have several options as part of the live support, including a phone call or live chat. I chose the latter. The tech didn't act like one of those support robots that has to stick to a script and ask annoying pointless questions over and over again. Instead, he suggested I let him take temporary control of my PC via remote-management software. A word about remote-control software. You should always be very sure you trust a person before you grant them access to your machine. Scammers sometimes pose as support techs, and if they get into your PC you could be in serious trouble. I knew Microsoft support was legitimate, so I let the tech do his thing remotely. It took a while, but the fixes worked and it cost me nothing but some time. Other support sites exist that will do the same thing, but they charge for the help and could be less trustworthy. If you're dealing with a Windows 10 update issue, why not let Microsoft clean up its own mess?